History - The North Carolina Wing Ranger program was started in 2010 after a group of cadets and seniors attended the Hawk Mountain Ranger School in Kempton, PA. These members wanted to bring this program to North Carolina Wing as a way to stimulate intrest in ground search and rescue in both North Carolina Wing and Middle East Region. The school also sought to train leaders in a wildeness environment to better prepare cadets and seniors for the leadership challenges they may face in their daily lives. The first school in 2010 was small with only 44 members attending including 4 members of the staff from Hawk Mountain Ranger School. Since it's inception the program has grown to offer multiple course offerings, attracting members from multiple wings and regions and continues to grow and improve with average attendance around 200 personnel per weekend. 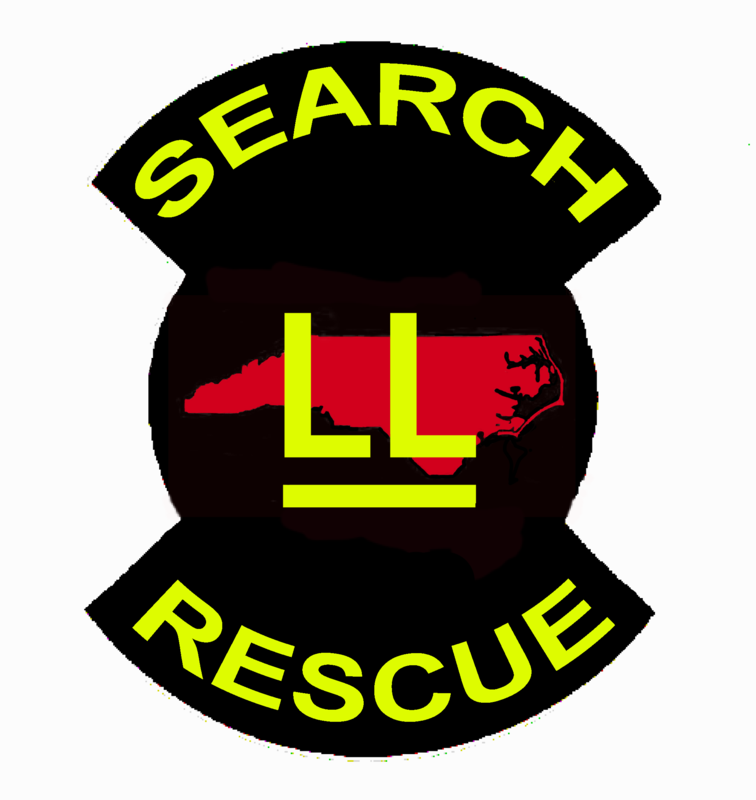 About - The NC Wing Ranger Program is primarily a FIELD LEADERSHIP SCHOOL where members learn wilderness search and rescue skills in addition to standard ground team qualifications and progress through a series of Ranger Grades that denote their skill level. Members who advance successfully through the program are expected to be force multipliers for their home unit's ground team or any other search team they may be assigned to. The NC Wing School is held on weekends in the spring and fall and independently caveats and supports the 9 day Summer Ranger School help at Hawk Mountain in Kempton, PA every July. Multiple courses are offered from the published training curriculum based on student registration.